Everyone appreciates whisky in a different way and how you enjoy your single malt is up to you. But the more you know about your dram, the more you'll enjoy it. We've prepared this short guide to help you on your way. What makes a single malt a single malt? "A single malt is the produce of one single distillery." A single malt is defined as whisky made from malted barley, at a single distillery, aged for at least three years in either American oak or European (Spanish) oak casks, and bottled at a minimum ABV of 40%. You'd be amazed at the number of people that think 'Single Malt' means 'single cask'. Actually it can be the produce of one cask, but more often than not, it's the produce of a selection of casks. Blends are very different to single malts. They tend to be much younger, contain whiskies from more than one distillery, and can contain different kinds of whisky, such as grain whisky, which is usually bolder in flavour. Blended whisky accounts for a large proportion of the world’s sales. But while there are certainly many good blends out there, the most highly rated whiskies are almost always single malts. 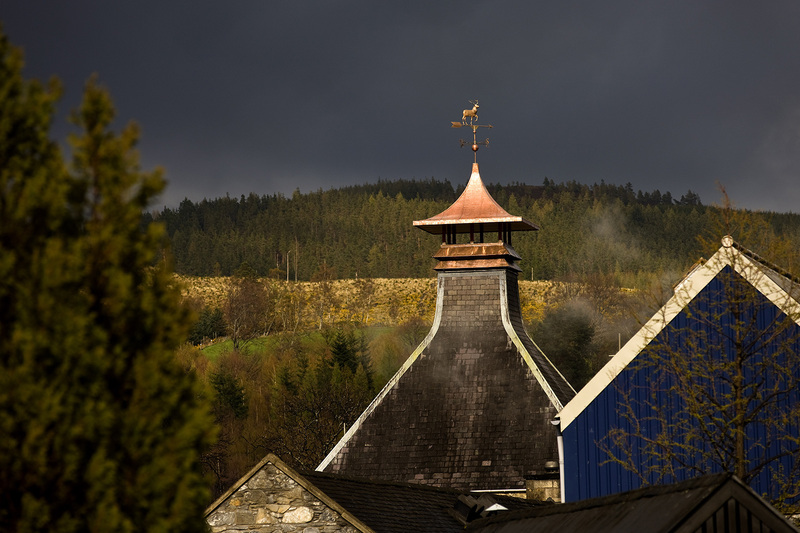 "The real secret to our whisky is the care and attention that goes into it." Since 1887, our traditional process has remained largely unchanged. It starts with barley, which is soaked and left to germinate. 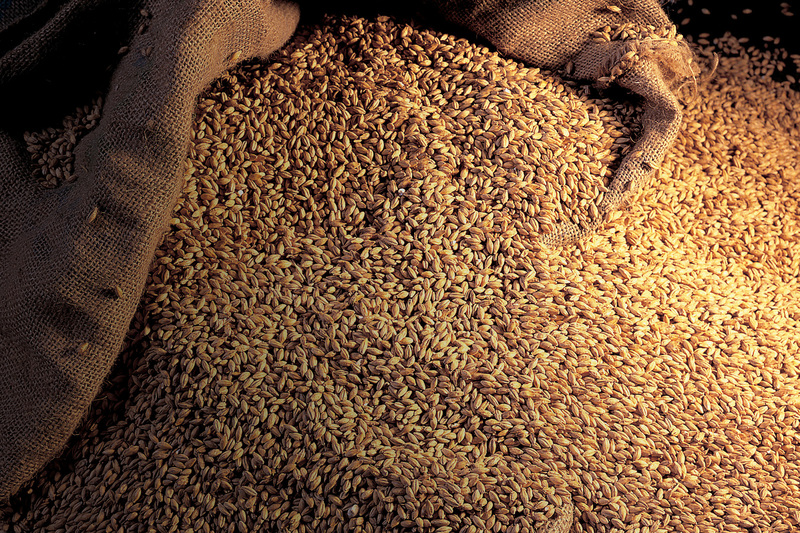 The barley is dried and sugars are created in this process, which are then milled and put into a mash tun. This converts them into fermentable sugars and the ‘wash’ is made. The ‘wash’ is then poured into traditional pot stills (identical to the ones William Grant used all those years ago) and then when the time is right, the ‘cut’ is taken. 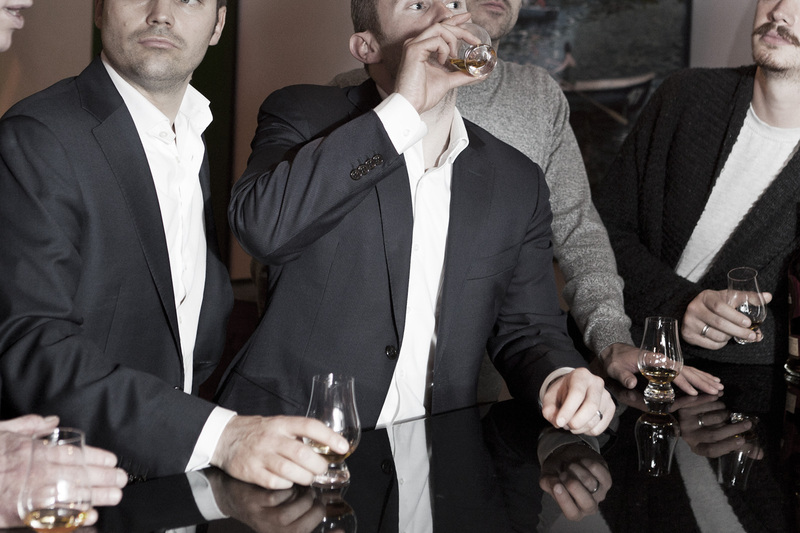 The real secret to our whisky is the care and attention that goes into it, resulting in a superior liquid. We use the purest ingredients throughout and the ‘cut’ comes from only 65% of the entire run, ensuring that we only select the finest whisky for maturation. 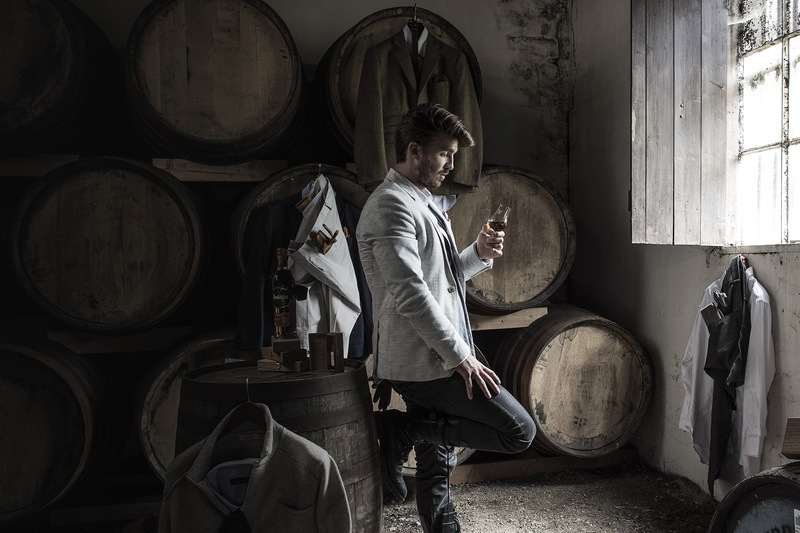 "Where a whisky is born, what it's matured in and how old it is, all affect the flavour of the final product." Our whisky is produced in our family-owned distillery in Speyside, a place that is lovingly known as the capital of the single malt world. It’s all about the water. Our family have owned the lands around the Robbie Dhu spring for a very long time, safeguarding our water forever more. With age comes character. To qualify as a single malt whisky, it must be at least three years old. But above all, your palette is the one to judge which expression offers the notes you prefer. The key is in the cask. With two thirds of the flavour coming from it, we understand that the quality of the whisky depends on the quality of the wood it’s matured in. That’s why Glenfiddich is one of the few remaining distilleries to maintain on-site cooperage. It’s entirely up to you. Going neat may be the ‘purest’ way to enjoy it, but it’s not the only way. Adding a few drops of water unlocks some of the hidden flavours of the dram. Temperature also plays its part. Adding ice makes for a more refreshing drink, although it can contract many of the flavours. Another way temperature impacts flavour is through heat. 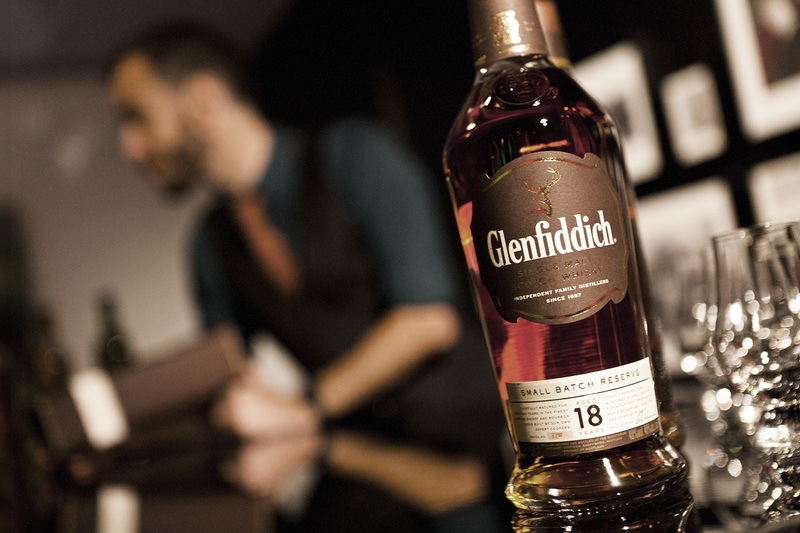 Take the time to warm it in your hands and you’ll taste the difference as the whisky opens up and releases new notes. Ultimately, what matters most is your enjoyment of the dram. 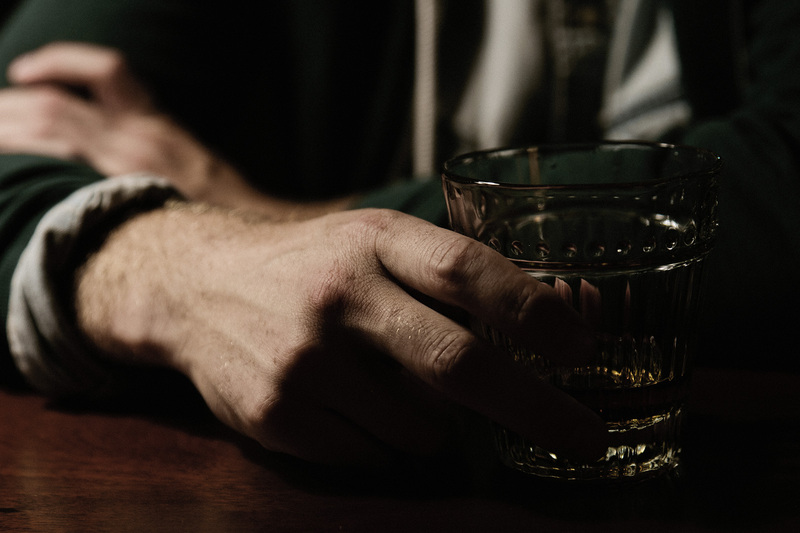 "No two people ever experience single malt the same way." Whether it’s during the holiday season, a birthday, or a celebration, a good whisky makes any occasion more special. However, in the company of good friends is often the best time to enjoy it. No two people ever experience single malt the same way, so it’s always great to compare tasting notes. You may not know that single malt also goes extremely well with food. Like wine pairing, the rules are the same – choose a subtle dram to compliment lighter flavours, or a spicier whisky to complement fuller-flavoured dishes. "Once you have a glass, keep it with you, never put it down, never let it go - you own the glass"